iPhone 2018 rumors: Improved data transmission and an iPhone X Plus? It’s not enough that the new iPhone X is only a few days old; rumors about next year’s iPhone are already starting to fly. We’ll keep track of what’s been said and what seems fesible in this article so you can keep up with the latest iPhone gossip. The rumor: KGI Securities analyst Ming-Chi Kuo wrote a research note obtained by other Mac news outlets that details his thoughts on next year’s iPhone. Kuo believes that the new phone will use a metal frame that is composed of more parts than the iPhone X, in order to improve data transmission quality. Kuo says that orders Apple has placed with Catcher Technology and Casetek are for two frames, one for a phone like the current iPhone X, and another for an iPhone X-like model with a larger screen. Plausible? A new frame for better data transmission on next year’s phone seems to imply that the current iPhone X isn’t performing as well as it could be. But we haven’t heard about transmission problems. Maybe Apple decided to implement a simpler design that still provides adequate performance for this year’s phone. A more complex frame means a more complex assembly process that was unachievable to meet this year’s production. 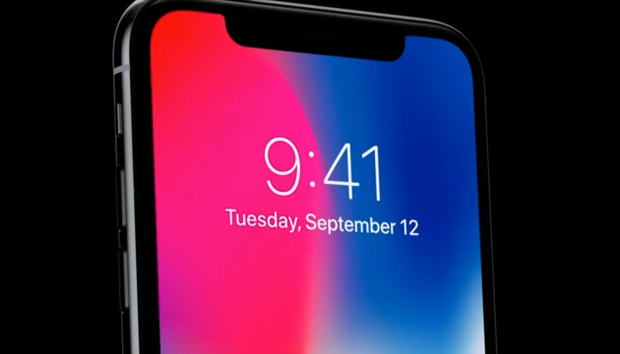 As for the iPhone X-like phone with a larger screen, that all depends on what Apple plans for its lineup. If there is a 2018 iPhone X and iPhone X Plus, that seems to negate the need to an iPhone 8 or an iPhone 8s. Just think, we have a whole year to play out this scenario in the rumor mill. Security: Why does Southeast Asia lag behind?